We are glad to present the 2018 Annual Report of AJO here. More information is shown in the Annual Report. 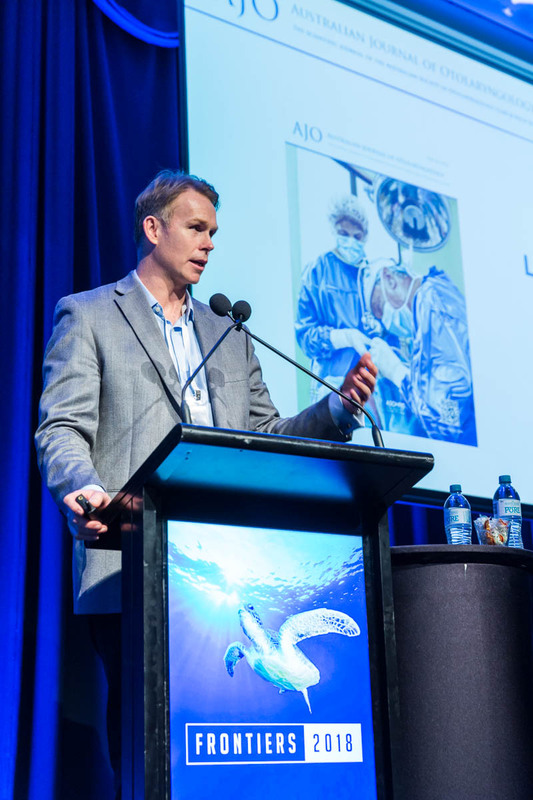 Prof. Richard J Harvey, the Editor-in-Chief of Australian Journal of Otolaryngology (AJO), was invited by The Garnett Passe and Rodney Williams Memorial Foundation (GPRWMF) to promote the AJO. We are glad to show you the AJO Award Winners for 2018 here. Australian Journal of Otolaryngology (AJO) is a peer-reviewed scientific journal, and the Official Journal of the Australian Society of Otolaryngology/Head & Neck Surgeons. Although we have currently published by AME Publishing Company, the Journal has existed in other forms over many years. The first journal of the Society was the “Journal of the Oto-Laryngological Society of Australia”, first published in 1959 (Figure 1-3). 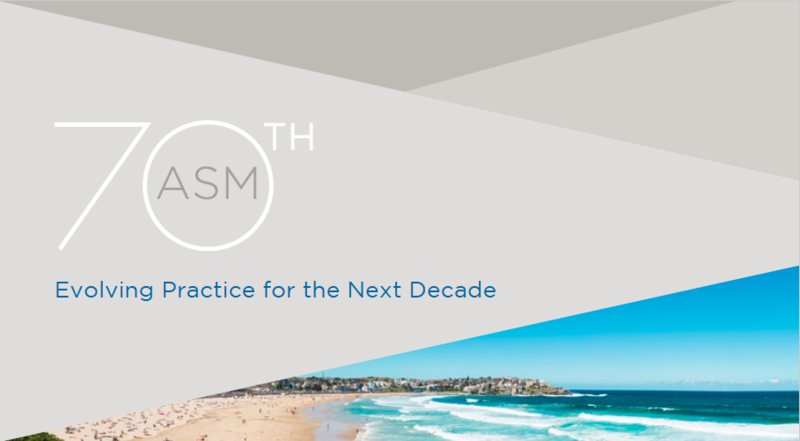 The Australian Society of Otolaryngology/Head & Neck Surgeons is very grateful for both the editors and past editorial board members that have given up their valuable time to support peer-review and scientific efforts in Australia. We wish to thank those that have provided this service to our community. Australian Journal of Otolaryngology is a peer-reviewed scientific journal, and the Official Journal of the Australian Society of Otolaryngology/Head & Neck Surgeons, published by AME Publishing, Inc. Australian Journal of Otolaryngology provides a forum for clinical researchers, basic scientists, clinicians, and others to publish original research and explore controversies in the medical and surgical treatment of patients with otolarynologic disorders, including head&neck cancer and disease of the skull base. The journal has a special interest in research that applies to the Australian community and the delivery of healthcare in Australia. Unsolicited manuscripts must meet pre-submission requirements. Can sleep questionnaires predict outcome in children undergoing adenotonsillectomy for sleep disordered breathing? Spontaneous cerebrospinal fluid (CSF) otorrhoea in Western Australia—an emerging entity? The Australian Journal of Otolaryngology, the Official Journal of the Australian Society of Otolaryngology/Head & Neck Surgeons, is an open access, peer-reviewed scientific journal, providing a forum for clinical researchers, basic scientists, clinicians, and others to publish original research and explore controversies in the medical and surgical treatment of patients with otolarynologic disorders, including head & neck cancer and disease of the skull base.